RIP, dynamic and defiant Amy Winehouse– and please let’s ‘give a rest’ to the ’27 club’ obsession that sprang up as soon as Winehouse’s death was announced. 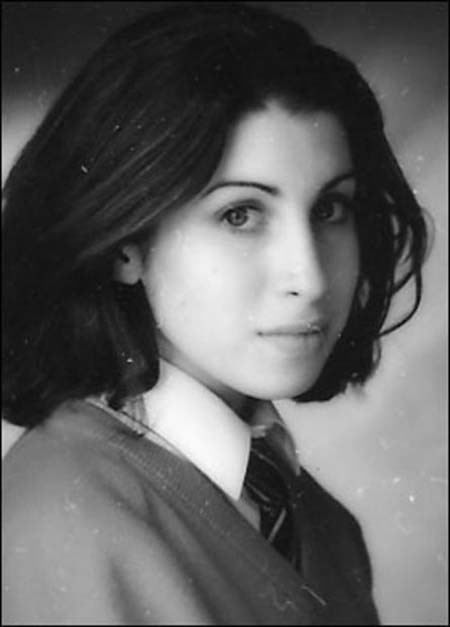 Both here and in the UK, the media instantly announced, in almost a congratulatory style, that Winehouse had joined a ’27 club’ with other gifted rock stars who died at the same age. “There’s a demon in the sky,” said blog favorite Litotes, quoting the Right Stuff pilot’s phrase for the sound barrier. He added that he has found himself wondering if some sort of demon was killing off music’s young geniuses. 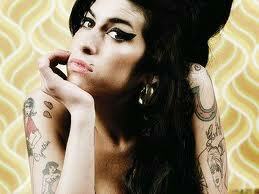 Amen, and we will miss your fierce yet tender voice, Amy Winehouse. 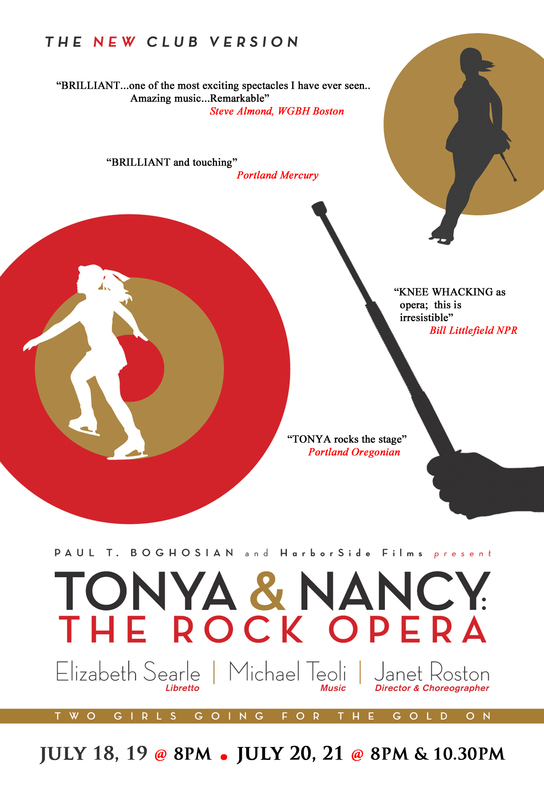 We wind up a Tonya & Nancy summer break here on the blog as TONYA & NANCY : THE ROCK OPERA finishes an exciting Return Engagement at the ART’s Oberon July 18-21. Coverage on WGBH TV Boston and in Stuff Magazine and a super piece in the Boston Globe, as well as on ArtSake. Check out reviews in the Boston Herald (“Black Swan on Ice”) and EDGE — which invented the word ‘TRASH-TASTIC…. 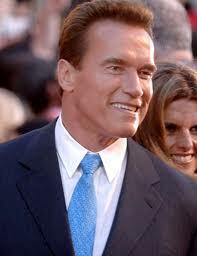 Meanwhile, Taking Care of Business on the blog: a belated announcment that Disgraced Celebrity of Spring, 2011 goes to: Arnold Schwarzenegger, muscling out lesser louts to seize the prize. ‘Congratulations’ to CA’s Conan and company. If you can’t make our Rock Opera, the next best thing is to visit our Facebook Page and watch our 60 second highlight clip, featuring a disco moment in the music and pics from throughout the show; Rock On!